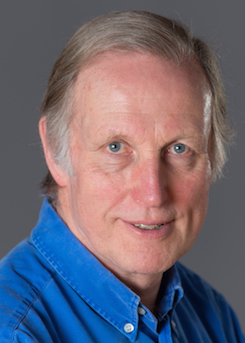 The definitive story of the British in Kenya, from the explorer Joseph Thomson, whose exploits inspired King Solomon’s Mines, to the decadent Happy Valley set of the 1930s, the murder of Lord Erroll, and the Mau Mau revolt of the 1950s. "Nicholas Best tells an immensely entertaining tale"
"Erudite, amusing and, even, gossipy"
"First class... quite hilariously funny!'" 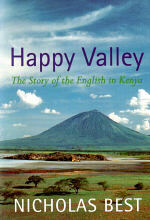 "Anyone with experience of Kenya, past or present, resident or tourist, will enjoy reading Happy Valley"